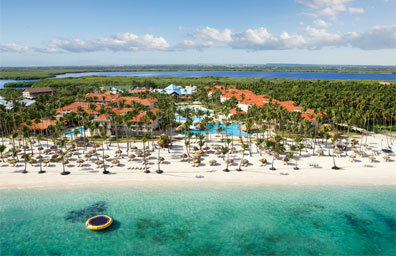 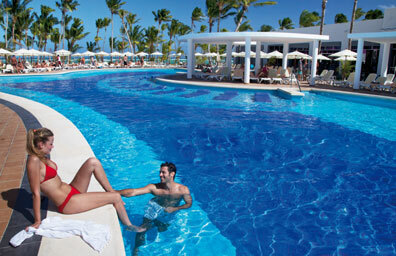 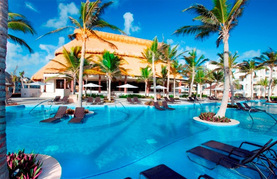 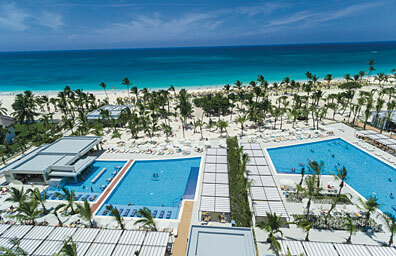 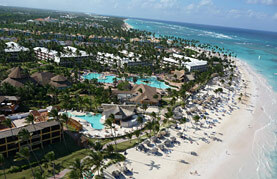 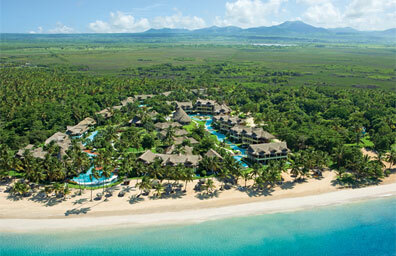 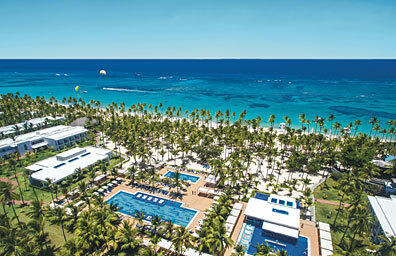 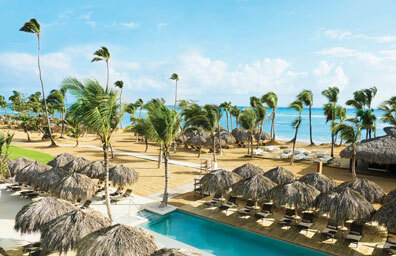 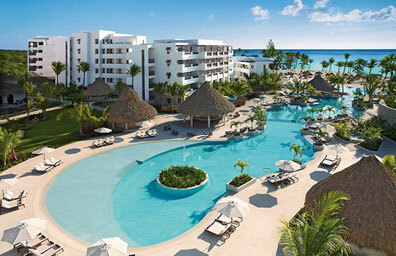 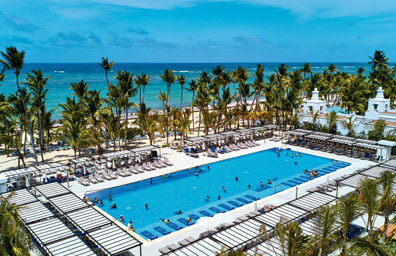 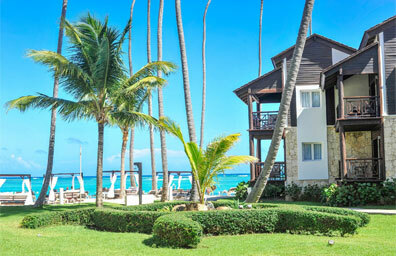 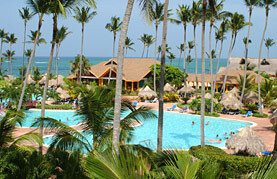 Punta Cana is one of the most popular vacation destinations in the Caribbean. 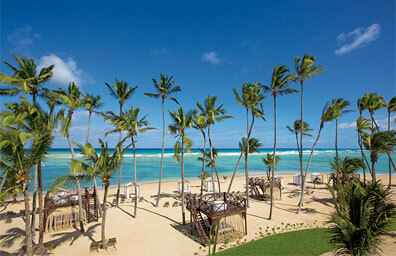 Visitors come here for weddings, honeymoons, reunions, and unforgettable vacation getaways. 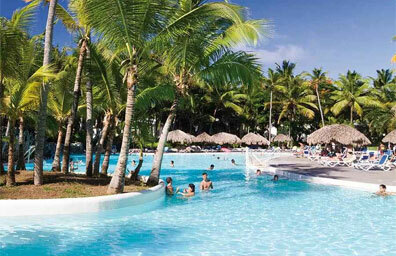 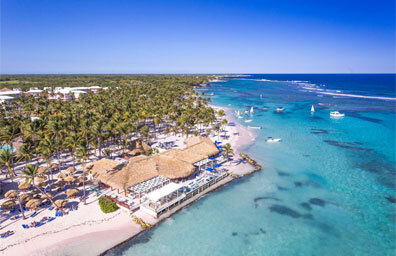 This area offers the very best attractions and activities of the Dominican Republic, including long stretches of white sandy beaches, beautiful waterfalls, hiking trails that wind through nearby national parks, and waters filled with dolphins and other marine life. 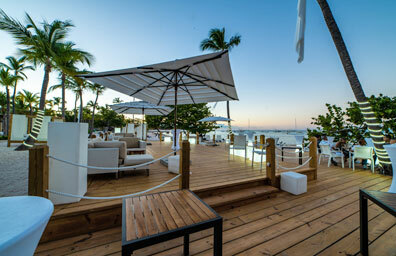 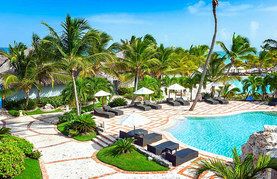 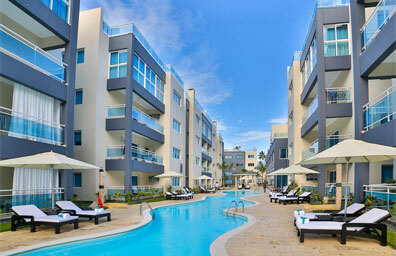 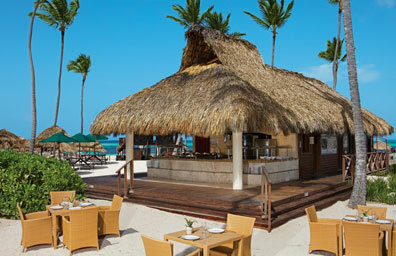 Come here to experience the energy, world class dining, and live music of Punta Cana club venues, bars, and restaurants. 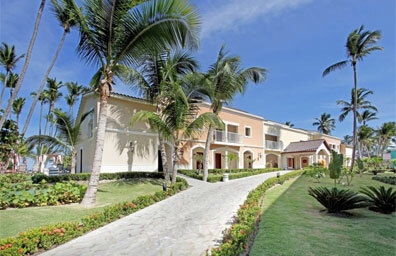 During the day, explore busy shops, beaches, museums, spas, and golf courses. 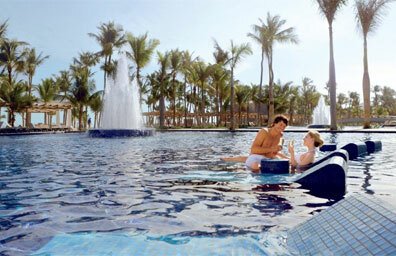 In the evening, experience the nightlife. 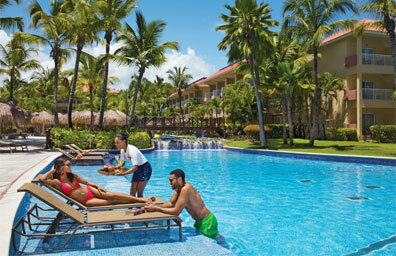 Consider visiting the beautiful lagoons, play some golf, watch the dolphins, horseback ride, or dive to deep to explore the marine life. 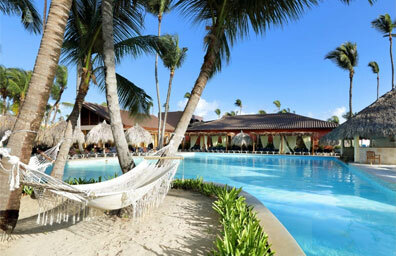 While you're visiting Punta Cana, schedule some time to explore nearby destinations like La Romana and Dominica.